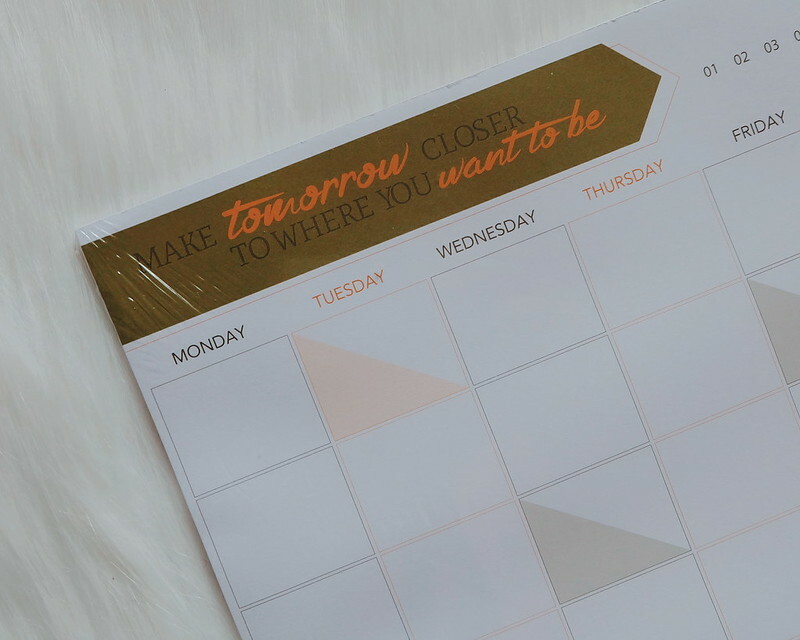 While everyone is embracing digital lifestyle and mobility, I still need a planner in my life. 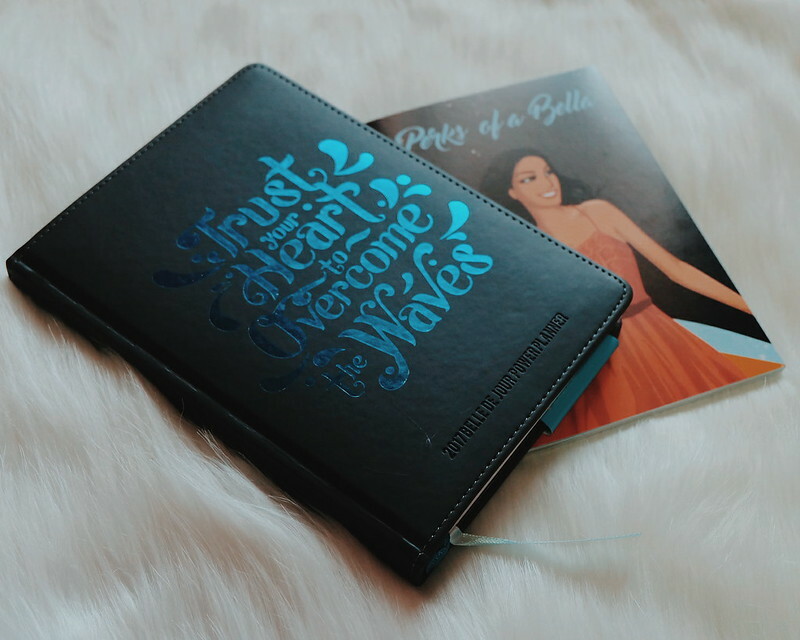 The planner game has been on (coffee shops have just launched their planners), but the bella in me knows that I only need a Belle De Jour planner to prep me for the coming year. The 2017 Belle De Jour Power Planner Collection features 11 types of planners and journals for different styles and lifestyles. 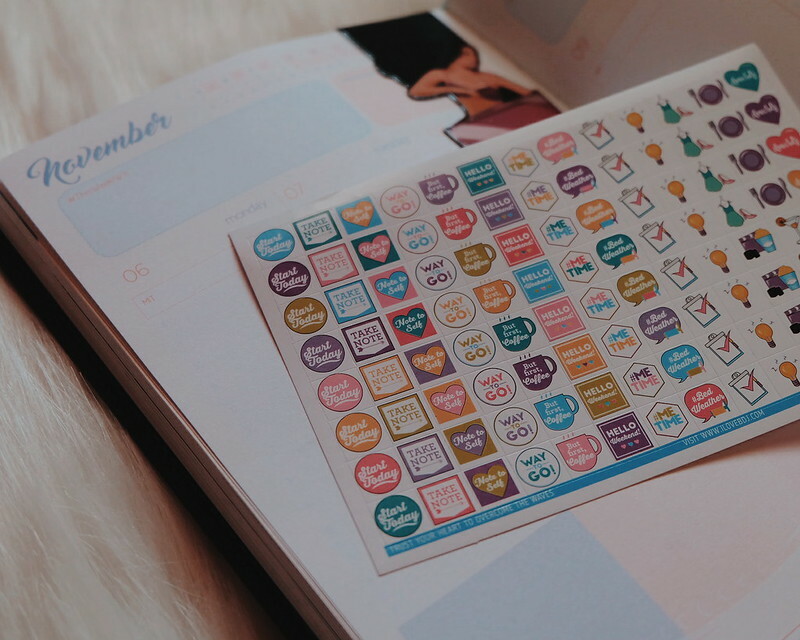 My favorite planner of all time! 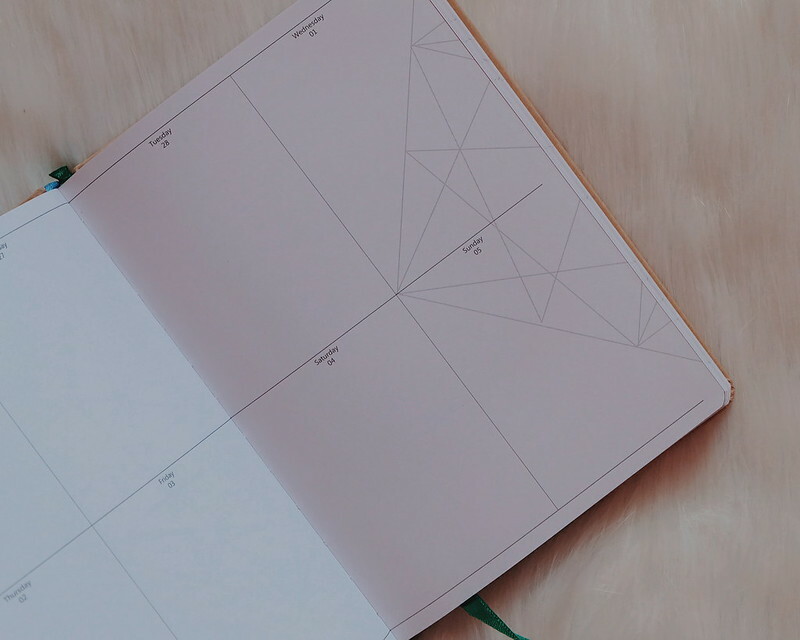 I love the look, graphics, layout and articles that come in this chic planner. 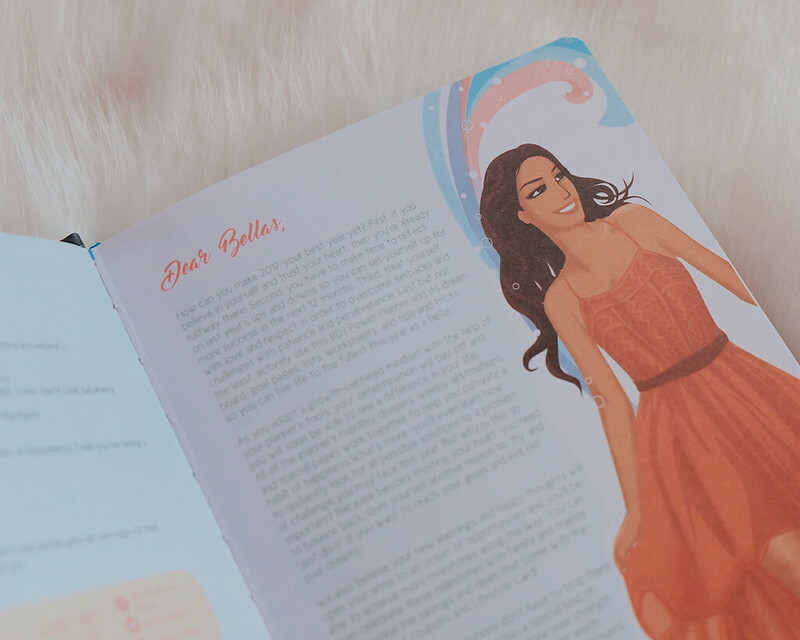 It has different sections that inspires women to be creative and motivated - Dream Board, Ikigai, Attitude of Gratitude, Happiness List and 2017 Goals and Checklist. Belle De Jour 2017 planner comes in different styles - smyth sewn, spiral, limited edition and leather. The more awesome thing? You can have it personalized! 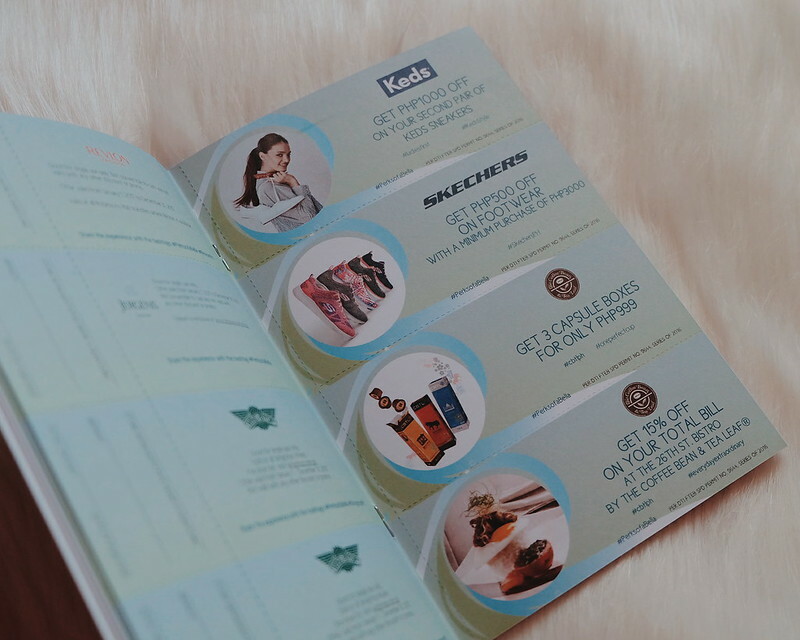 As usual, the BDJ Power Planner comes with BDJ Card and Perks of Being a Bella Notebook that contains different discount vouchers from different brands. 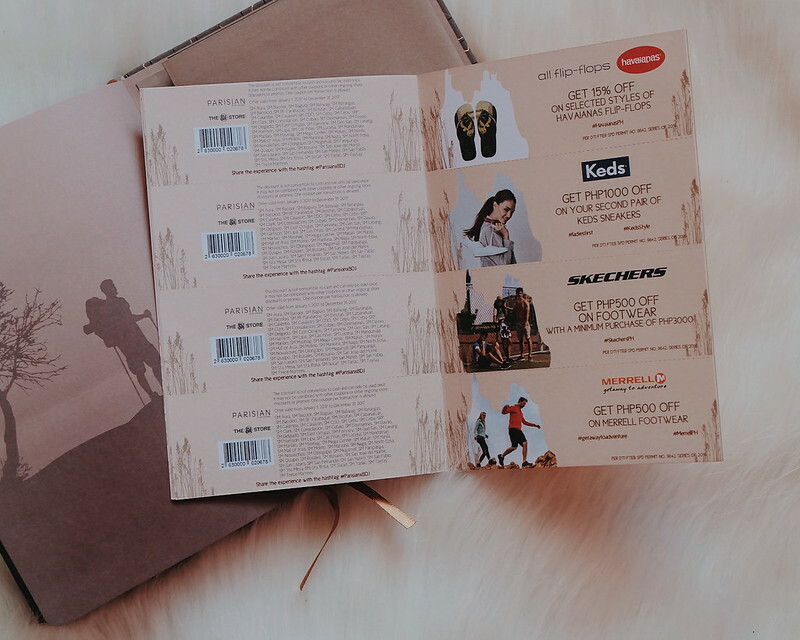 This is the ultimate planner for the wanderlust! 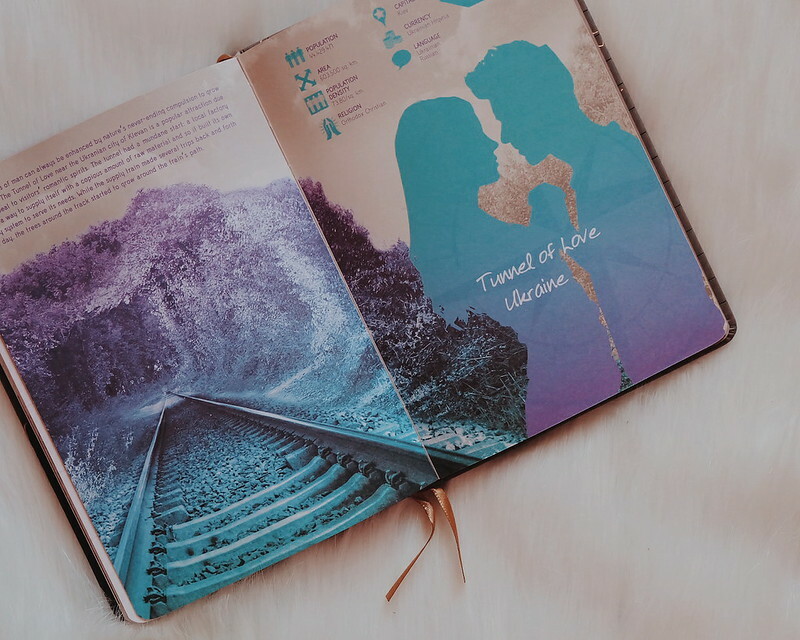 Each page will inspire you to wander more with sections like Backyard Excursions, Goals and Bucket Lists, Pre-trip Checklist and Travel Guides. I love its minimalist design. 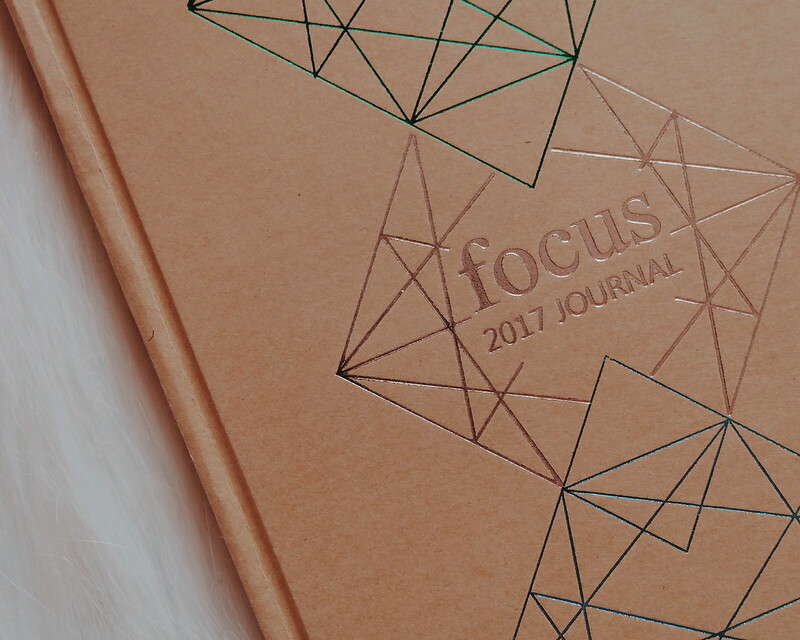 I love the minimalist look of the Focus Journal but carries inspiration to cancel out internal and external noises to focus on a certain goal. It is clean, simple and straight-to-the-point. 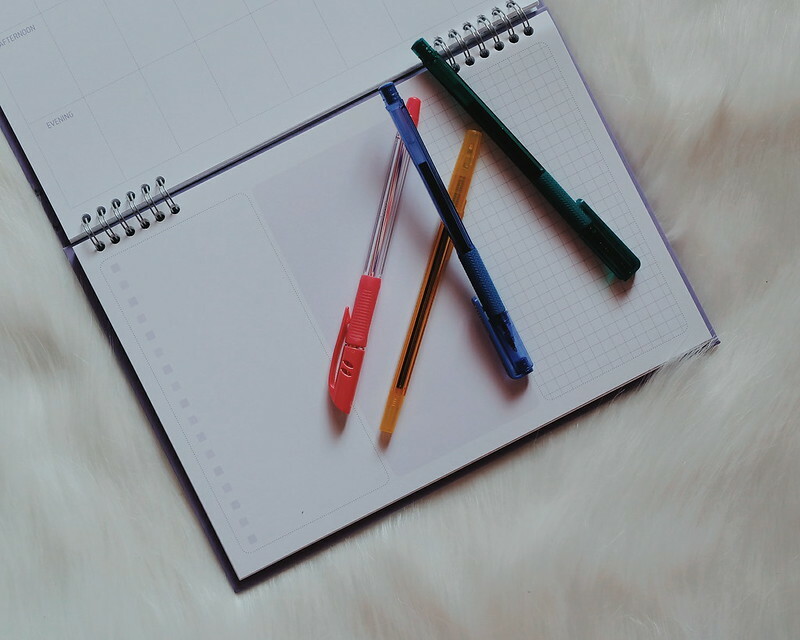 Power words are in the journal to encourage meaningful reflections and realizations on the users. 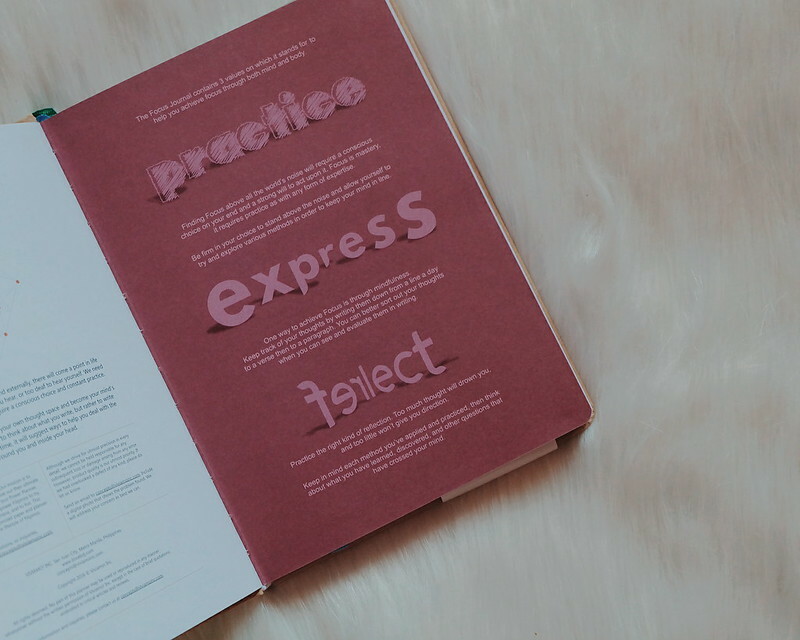 If you want something simple and lots of space for your reflections, this is the perfect journal for you. I haven't really used a Desktop Calendar before, but now that I got changing schedules every week with different commitments and events to attend to,, I feel the need to keep it beside my work table. It allows users to take a look at the week at a simple glance. 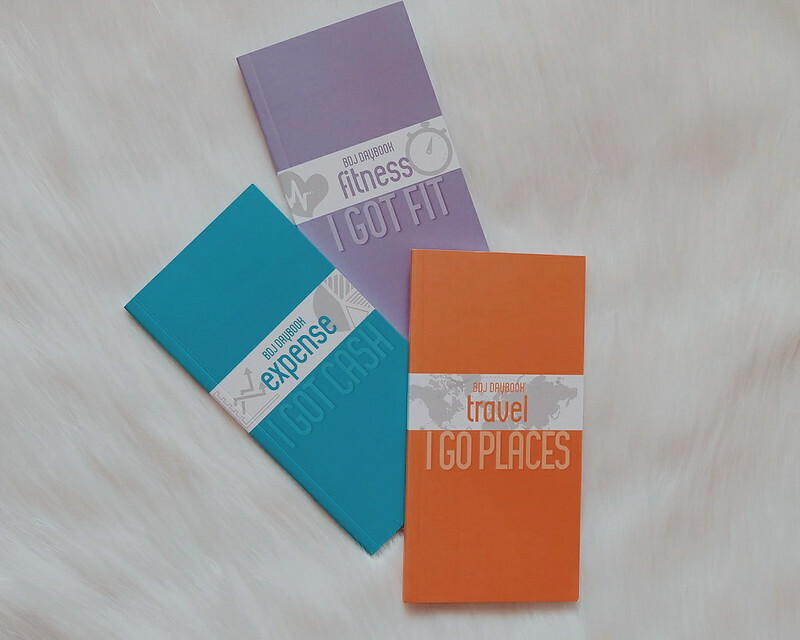 The new BDJ Daybook comes in different versions - Finance, Travel and Fitness - and I need them all. 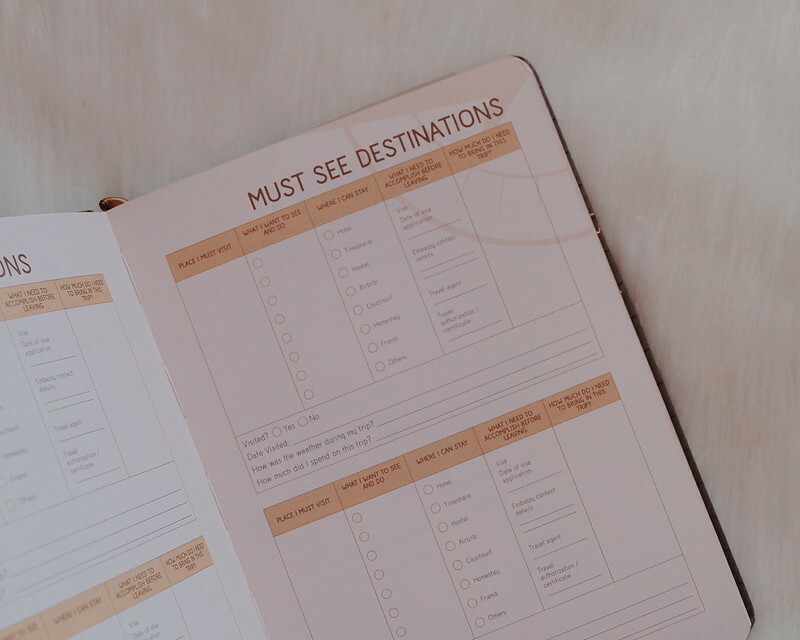 I love that BDJ team created this separate booklet from the planner that even provides nifty lifehacks on how to budget finances, make the most out of a trip and stay focused on a fitness plan. The Travel Daybook can be very useful on my future travels! They are colorful, portable and comes in different yummy colors - green, orange and purple. 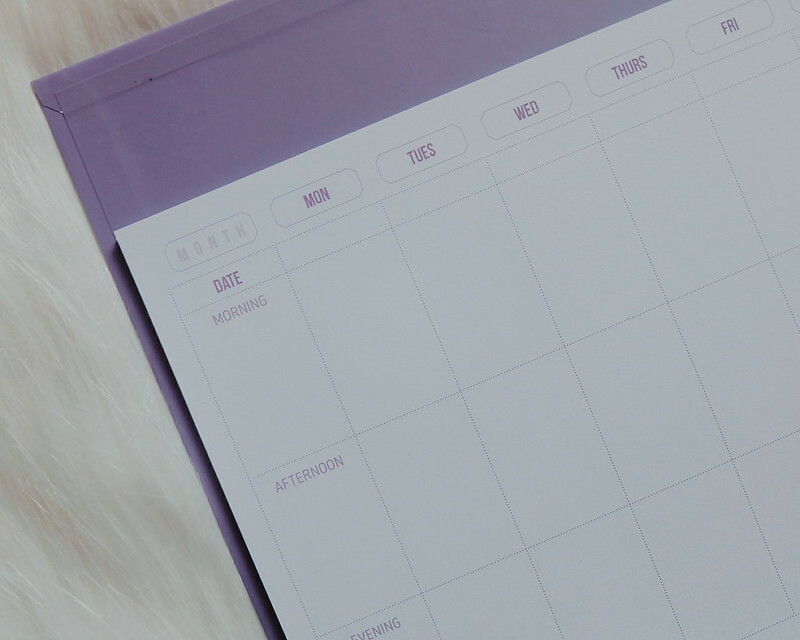 BDJ's Calendar Pad is the most flexible calendar pad I have seen in the market. I love the clean design and enough space to jot down notes. It is flexible and allows users to place dates on any corner. Work from left to right for a monthly view, and top to bottom for a weekly schedule. I guess it is time to buy colorful pens and cute stickers to go with these cute and chic planners and journals. 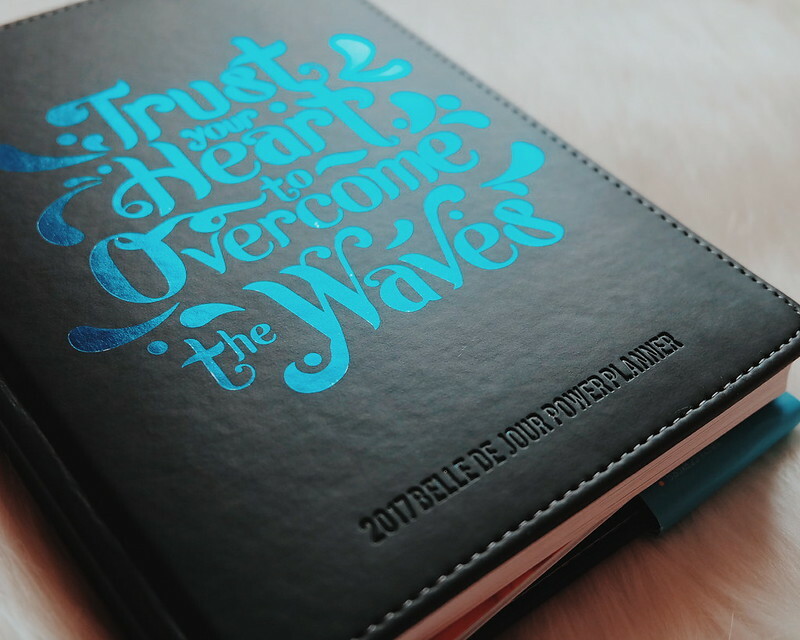 You can buy these planners online via https://ilovebdj.com/shop/. 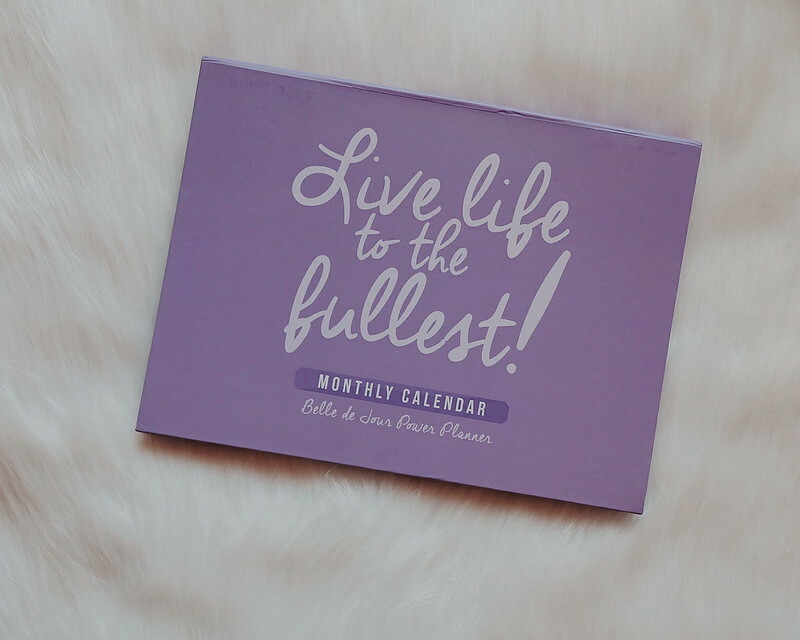 Follow @bdjbuzz and https://www.facebook.com/BelledeJourPlanner for more updates regarding Belle De Jour Planner and exclusive events. 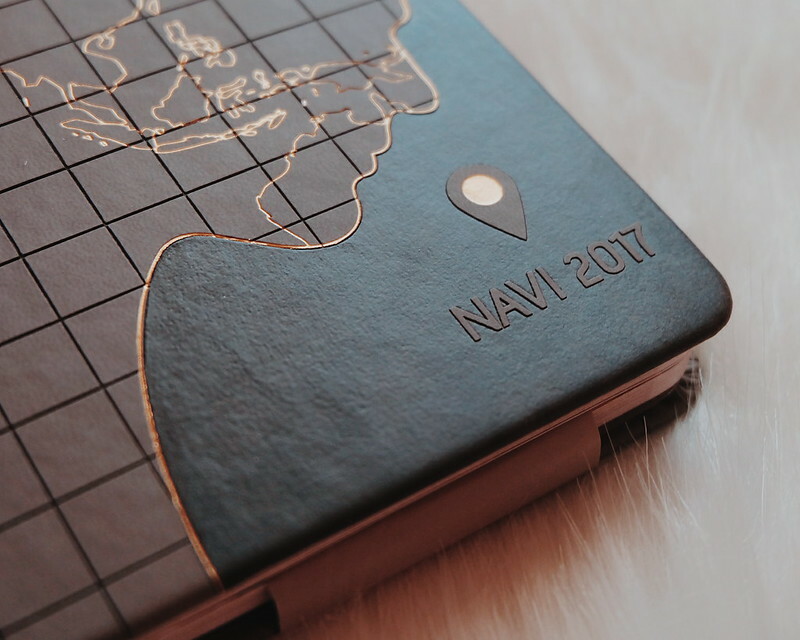 Please email me your mailing address at admin@ruthdelacruz.com so I can send your Navi Travel Planner before the year ends! Thank you to everyone who joined! More giveaways from the blog! Join my instagram contest and win a Swimsuit from Pink Belter!